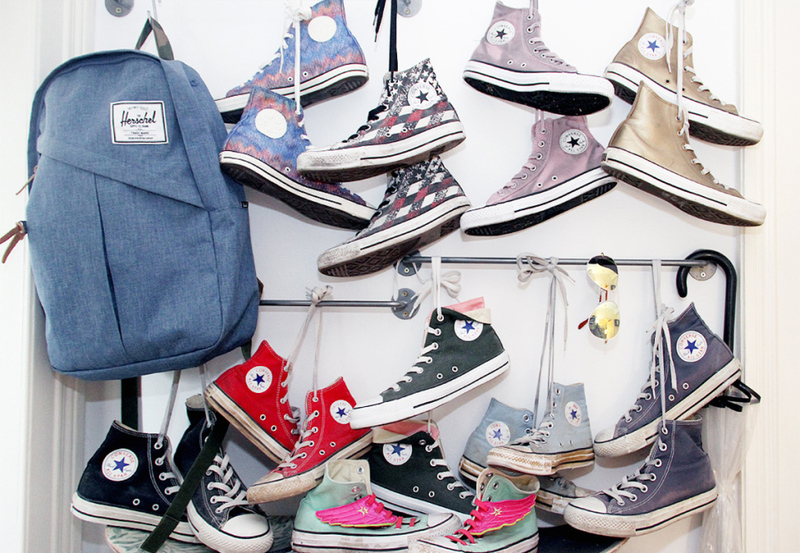 I love Converse, and there is not one color I don’t like. But I just wear high tops. I like flats too but not on my feet. I found this Guide about Converse colors, and think it is pretty funny. 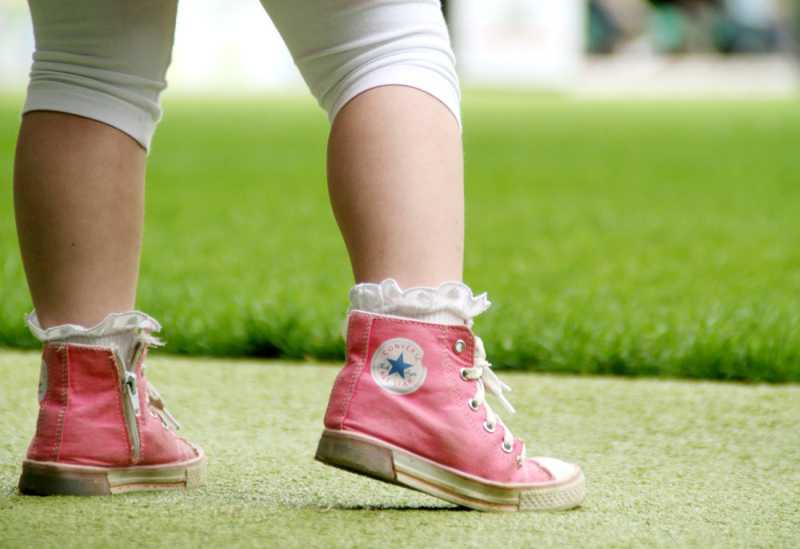 It says what your color of Converse say about you. It doesn’t work so good for me because I have so many different colors but I feel excactly like in the Guide when I’m wearing black ones or the limited editions. Now I´m so interested in what is your favourite color? Welcome! My name is Tanja.